Moneycation: What is a covered call or buy-write strategy? 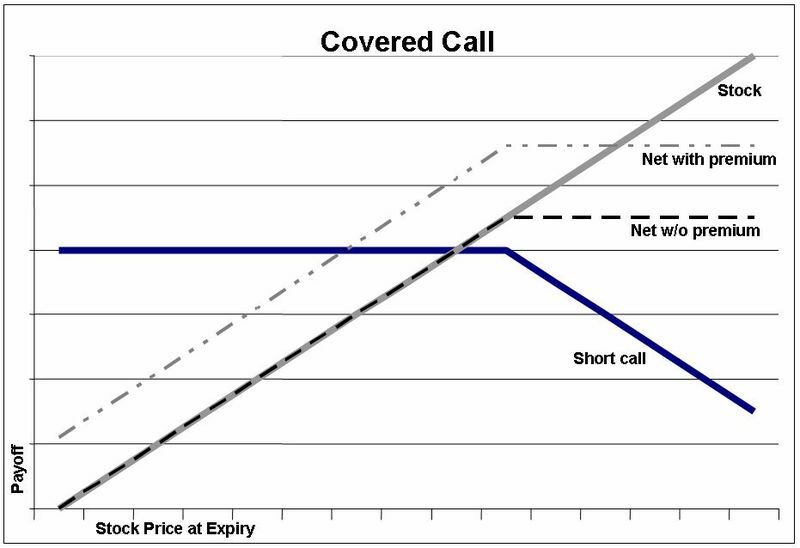 What is a covered call or buy-write strategy? For those who aren’t schooled in its inner workings, the stock market can be a difficult to fathom, almost mystical thing that often remains a mystery. There are countless legitimate strategies for playing the market to your advantage, although many of us just know the stock market from its various representations in film and television, where a group of men in suit and ties stand around shouting “Buy!” and “Sell!” at each other. Let’s look at one of the easiest ways to play the stock market to your advantage. A buy-write strategy, which is often called a covered call strategy, is a fairly common method of stock trading, but one that is best utilized in a “bullish” market, when a return on an investment grows faster (often much faster) than average, and these are usually considered to be historical averages, taking the last few years (and sometimes more) into account. These bull markets are fairly common during times of economic recovery, and so they weren’t so widely encountered during the global financial crisis of 2007 and 2008, but as markets picked up, they subsequently became more bullish, making the buy-write strategy an increasingly viable option. How does a buy-write strategy work? The buy-write strategy is used when an investor chooses to buy a certain number of shares, and at the same time, issues an option to buy an equal number of shares at a certain price, by a certain date; an option that they don’t necessarily have to complete. So, what is the point of this? It might not even be necessary to issue an option to buy an equal number of shares if they’re already held by the investor, and this is when the term covered call is used. Naturally, most share purchase decisions come from a desire to make profit, and buy-write is no different. Income is generated from the additional share purchase, and it offers a limited degree of protection from market fluctuations. An investor is protected against a decline in value of the underlying share, while still being able to collect the premium paid from issuing the option, or writing the call. With a buy-write strategy, an investor can lock in a price for stocks, and so might be able to obtain them at a much lower rate if they exercise their option to purchase. The overall cost and subsequent profit of these shares obtained via a buy-write strategy is determined by the strike price. The strike price is the pre-determined price at which an investor can choose to follow through on their option or call, and purchase the stock or share. The benefit of the buy-write strategy allows for an often lower strike price to be agreed upon by the buyer and seller, and when a stock rises above the strike price, then the buyer has entered profit, once any commissions or premiums have been subtracted, and remember- these premiums are still paid at the time of issuing the option, even if the option isn’t completed to purchase. About the author: Oliver J. 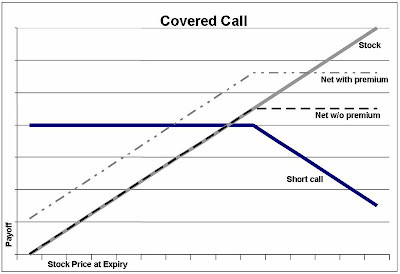 - What Is A Covered Call or Buy-Write Strategy? Oliver likes to write about a wide range of topics, from covered calls to art consultancy. you can find great covered call trades at OptionsCreme - covered call screener. A buy write strategy is a very popular and commonly used options investment strategy. It provides higher returns and it can usually be achieved with reduced risk rather than just trading share speculatively. White strategy? Well, it's what i call "gray strategy"
There are some inserting sources.